This one is pretty wild. I’m joining forces with four other authors to write a novel that’s basically composed of five different and unique stories. It’s like That Which Should Not Be, but with other people writing the other stories. Anyway, the official announcement is below. I’ll be sure to keep you all informed. 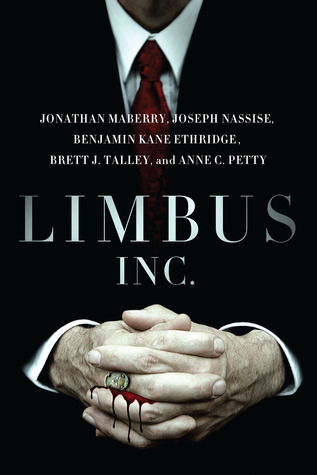 JournalStone Publishing is pleased to announce our first ever shared world anthology, Limbus, which will be released in the fall of 2012. We are featuring five authors, combining five individual stories, that will come together as one. 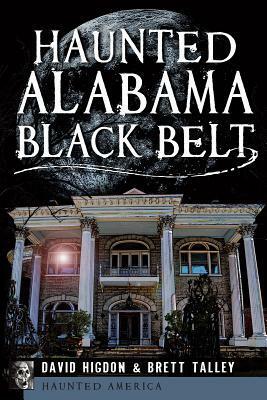 The star studded cast of authors are, Joseph Nassise, Benjamin Kane Ethridge, Anne C. Petty, Brett J. Talley and Jonathan Maberry. 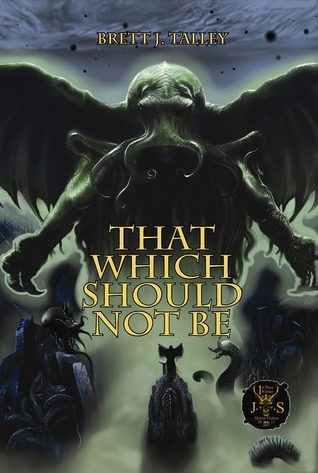 These authors combine for several accolades including multiple Bram Stoker awards as well as multiple nominations, New York Times best sellers, international best sellers, service as HWA President and on and on.